Hello Crafters! I trust that everyone had a happy and safe 4th of July! 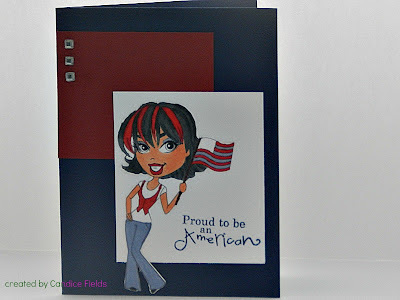 Well, today I have for the Sassy Studio Designs FB Challenge using the freebie for the challenge! 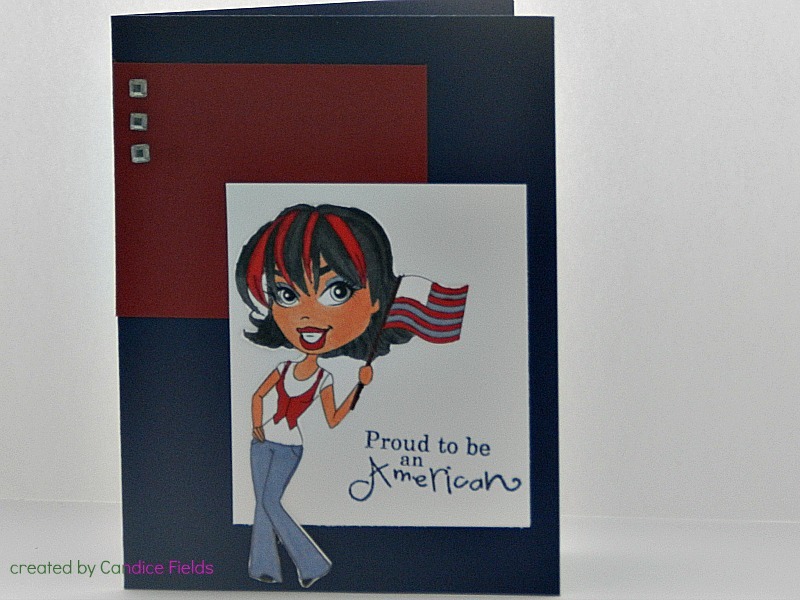 The stamp is from Pink by Design Red, White and Blue stamp set!